And Overnight Stay At The Hotel/Resort. Early Morning leisure, After Lunch you may proceed to Yarada Beach and A light house, dolphin nose,andshopping and over night stay at Vizag hotel/resort. Note: Visiting hours of the light house is 3 PM to 5 PM in the evening.over night stay at Vizag hotel / resort .  Check Out Of The Hotel And Transfer To Railways Station For Onward Journey To Araku Valley. 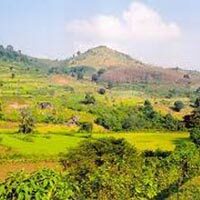 Enjoy The Train Journey To ARAKU Covering Around 40 Tunnels, Bridges And Various Landscapes. 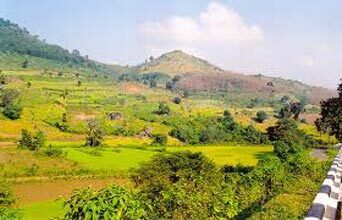 Upon Arrival At ARAKU You Will Be Picked Up And Proceed to hotel and after fresh up for Further Site Seeing Of Following Places Of Interest : Araku Tribal Museum, Gardens, chaparia and coffee house and Rest Of The Day At Leisure And Overnight Stay At The Resort.